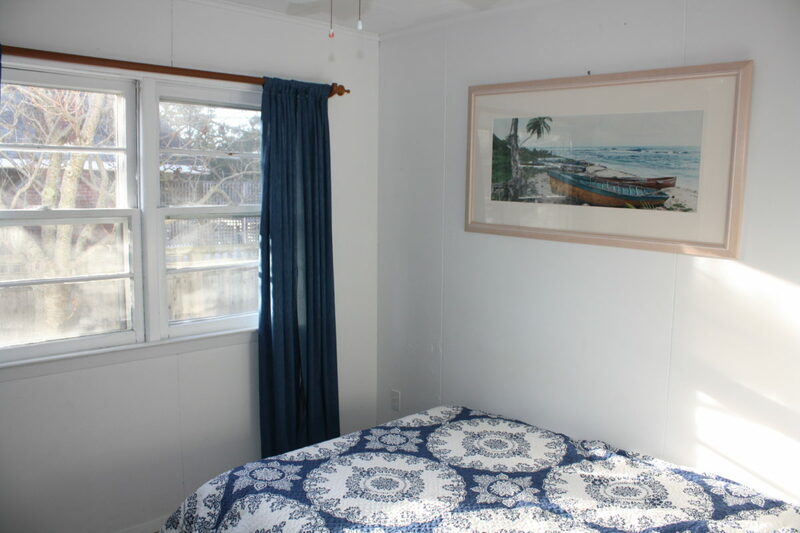 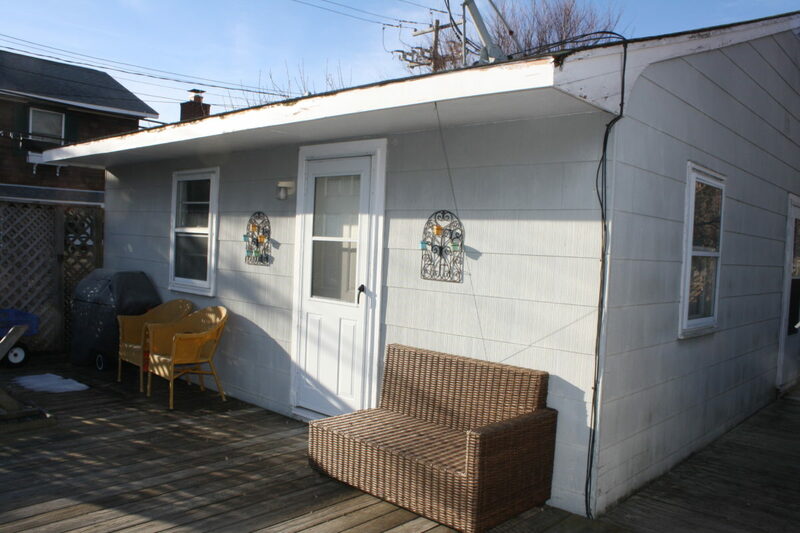 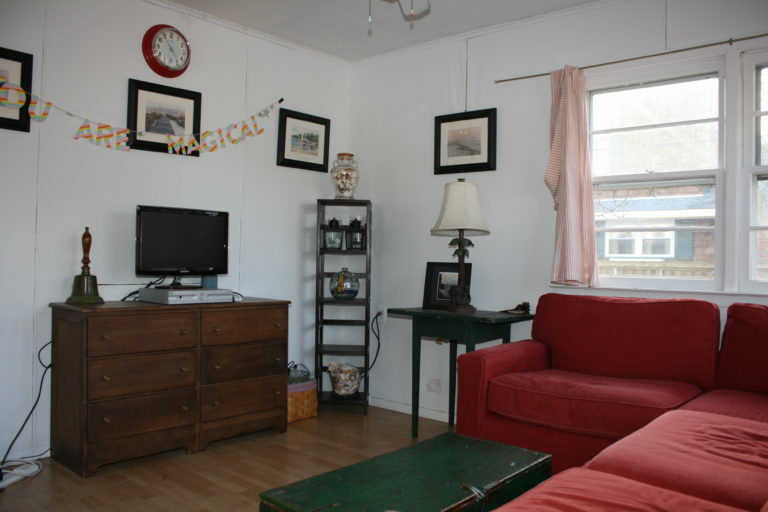 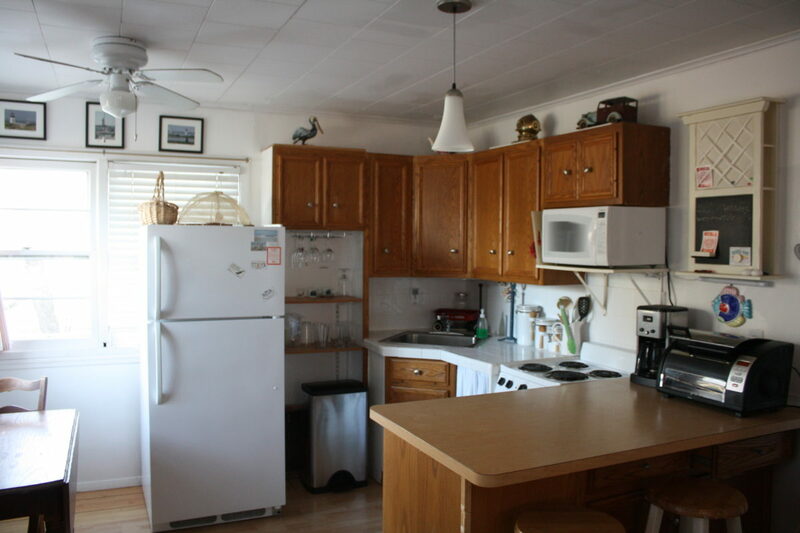 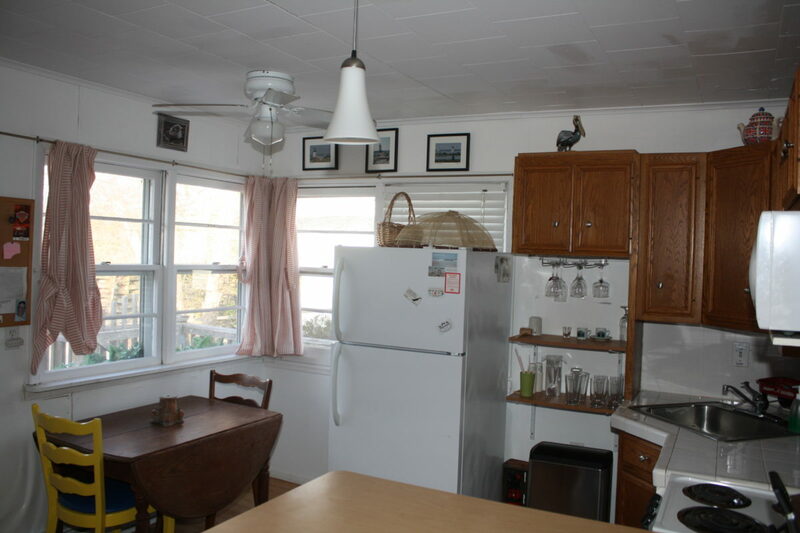 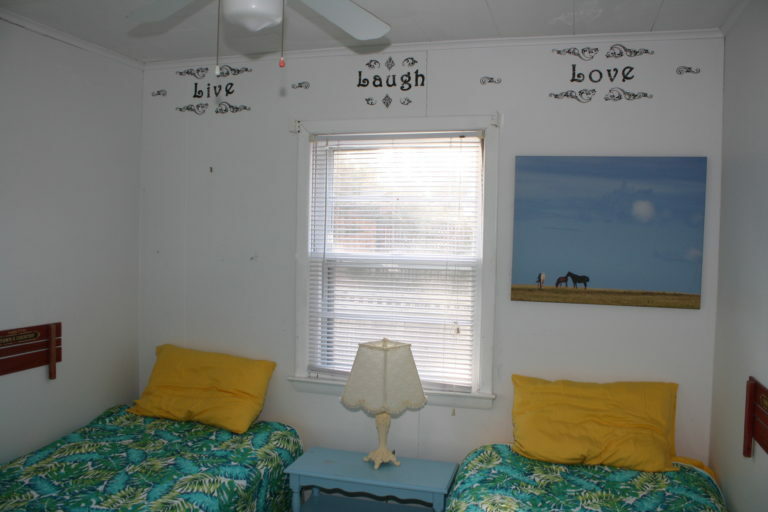 This quintessential Fair Harbor beach cottage is located just a few blocks from town and close to the beach. On a dry sandy lot this 3 bed 1 bath has been priced to sell. 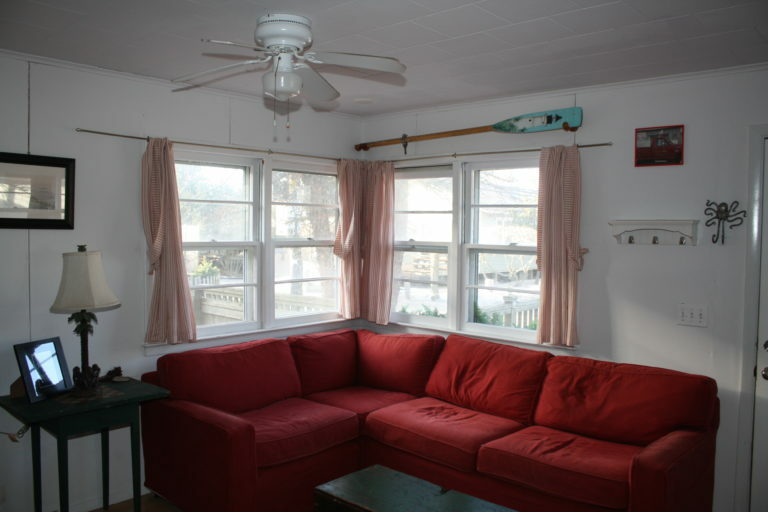 The open kitchen living room is in the front of the house and set up for simple beach living. 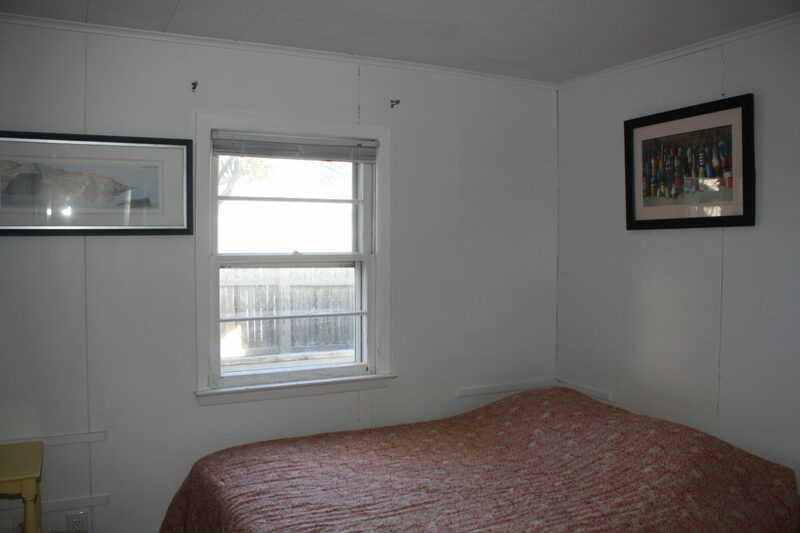 The 3 bedrooms are generously sized with closets and built-ins. 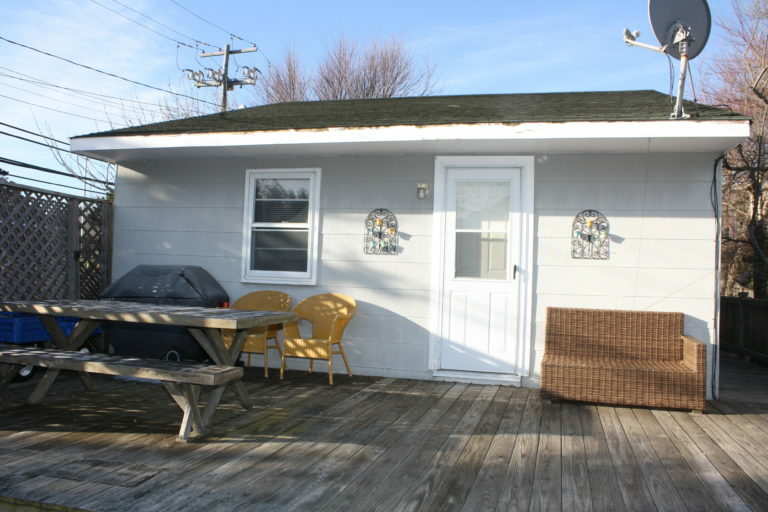 The full bath is large and conveniently stores the washer dryer and laundry area. There are 2 great expansive deck spaces in the front and also the rear of the property. 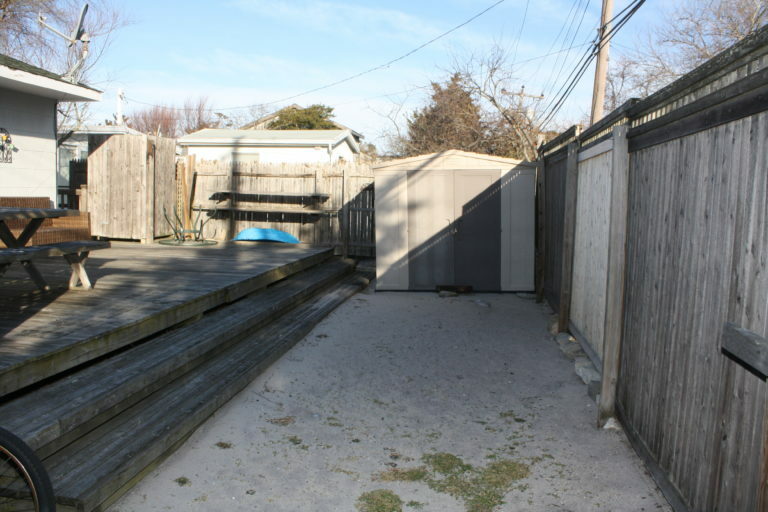 The property is fenced in which creates privacy as well as a very nice rare yard area. 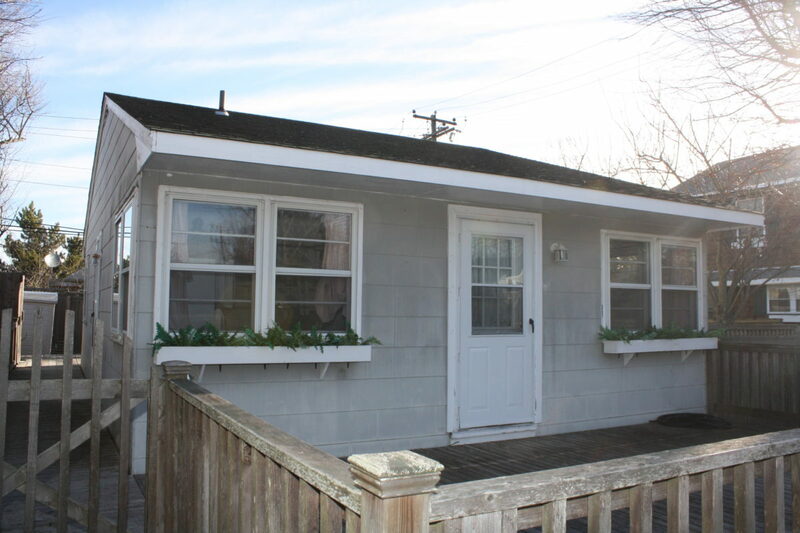 Should you want to expand this house has plans and prior approvals for an addition. 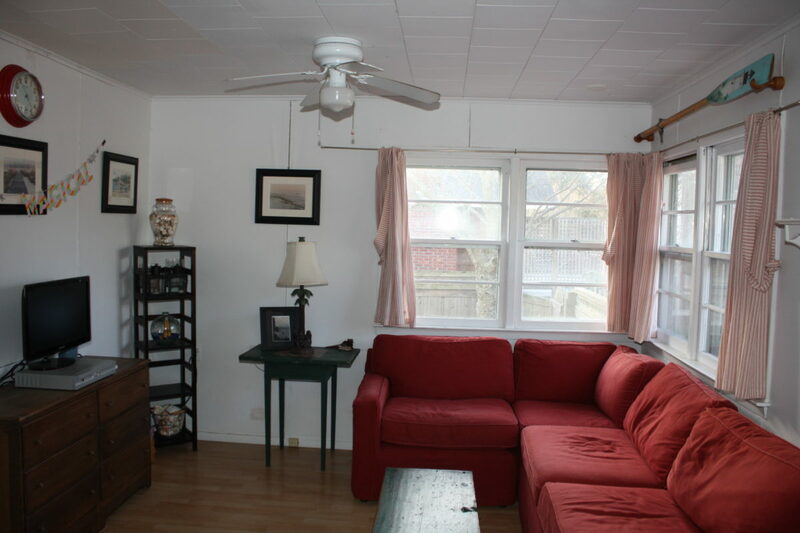 A great family home and a must see!